Lab Introduction: The Design Engineering and Computing Research Lab focuses on directions in design cognition and affective computing, product innovation engineering and innovative design strategies. It carries out multi-field crossover research on design thinking, product innovation engineering, design competitiveness with the support of projects and platforms from the National Natural Science Foundation, National Social Science Foundation, and Chinese Academy of Engineering. It also co-authors many important and influential books and reports. 1. 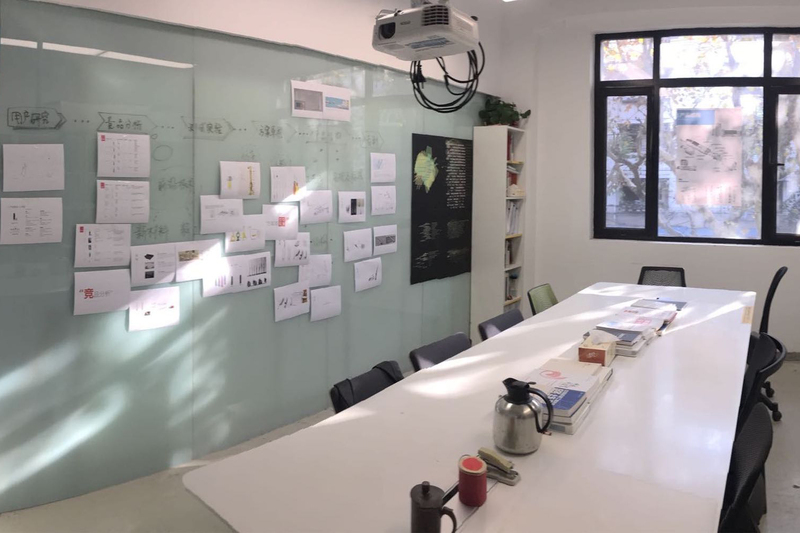 Projects for the National Natural Science Foundation of China "Evolution Method of Team Creative Design Concept Based on Natural Language Understanding"
2. Projects for the National Natural Science Foundation of China "Situated Cognition Diagnostic Methods Based on Complex Link Network Design"
3. Projects for the National Natural Science Foundation of China "Research on Digital Interface Design of Human-Computer Interaction based on Cognitive Load (CL) and Situation Awareness (SA) Balancing"
4. Major Consultancy Projects for the Chinese Academy of Engineering "Research on Innovative Design Development Strategy""Case Research on Chinese Good Design", "Research on Design Competitiveness"